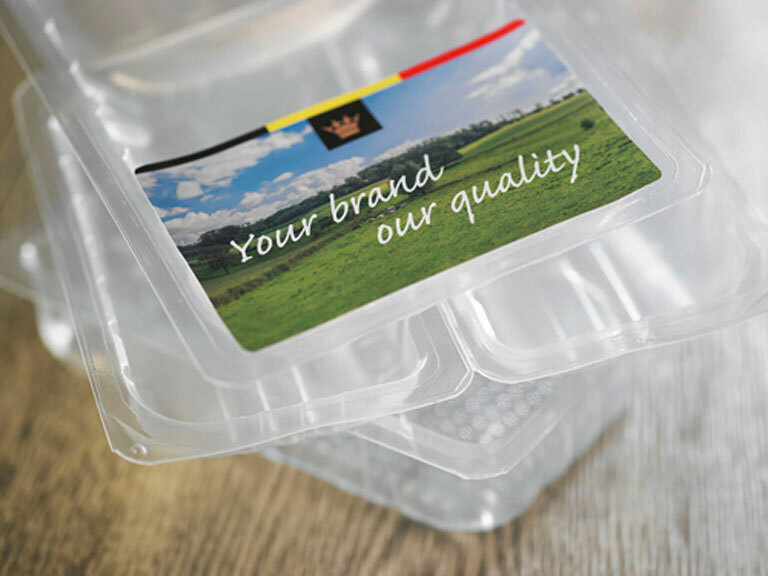 Vleeswaren De Keyser offers precut meat products in any size, shape or packaging. We specialise in meat slicing and dicing. ‘Dice’ refers to diced meat in cubes, postage stamp-sized pieces, strips or grated. Whichever (combination of) size you require, or for whatever purpose – topping, wokking, aide culinaire, etc. – we have a solution for you. Want to find out more about our meat slicing and dicing options? Simply contact us for more information.